This classic black ripple cup is triple walled for added insulation and protection against heat transfer, eliminating the need for clutch sleeves. Perfect for retailers and service providers looking to offer a quality solution to their customers. Whats more, they can be recycled. 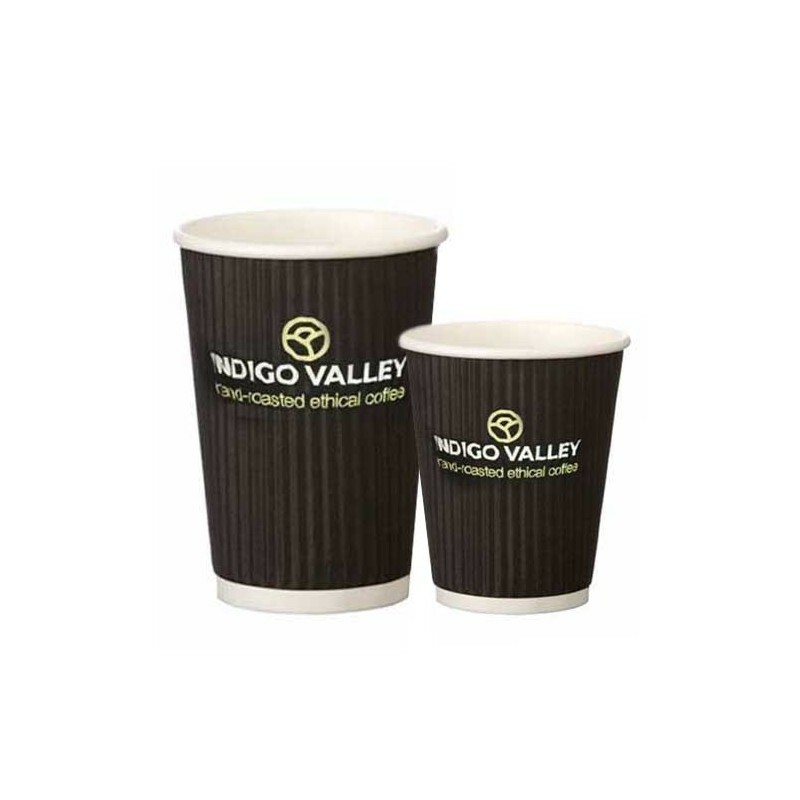 Paper cups contain a PE lining which stops the cup from leaking, if the cups are disposed of in the correct manner then both the paper and the PE lining can be recycled. 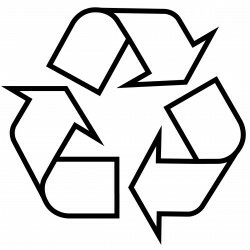 However not all local recycling schemes will accept paper cups so please check with your council directly. 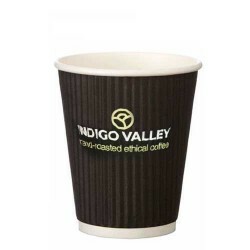 As an alternative Indigo valley offer a fully compostable cup range. These can simply be thrown on the garden or put into the local garden waste schemes. 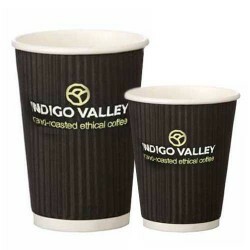 You can view the compostable range here. Where can I recycle my cups? For a long time no one knew how or where to get their paper cups recycled. Now you can find out what recycling options are available in your area with this simple checker.